He is passionate about what he does. When the zombie apocalypse hits, you want him on your team. He is the best person to grab a drink with. 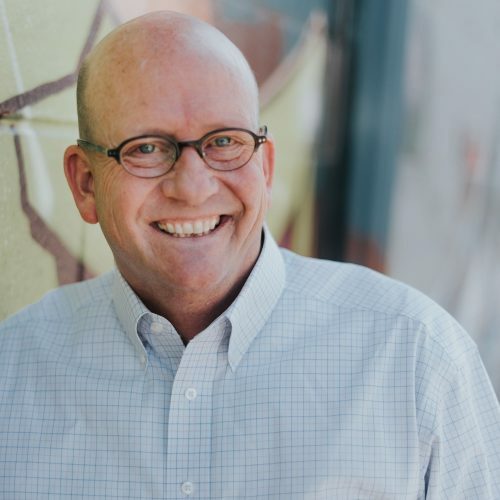 Russ attended the University of Kansas and spent many years in the automobile industry with a focus on the customer service side of the business. He was recruited to run Superior Installation Services (a subsidiary of BA Designs) when it opened in 1999. He was instrumental in developing the company into a full service firm, offering extensive experience in various furniture lines and carpentry work. As a DIRTT Project Manager, Russ is the eyes, ears, and voice on a project. He will keep things moving smoothly from order entry to final punchlist. He is a team coach. He is the best with follow up. David has spent over 30 years in sales - including in the design industry as a sales executive. He began his career owning and operating a manufacturer’s representative group for an S&P 500 manufacturer. Later, he worked in sales for a local furniture dealership as the executive of business development. 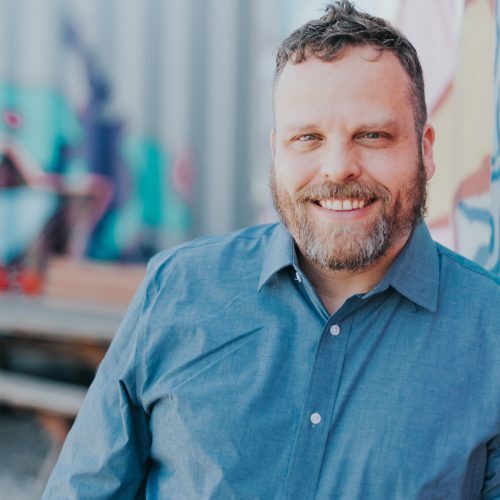 At Built Interior Construction, he works to challenge, invent, and build the future of the BUILT environment through technology, action, education, and solution with one sole purpose - to create a lasting positive impact on the future. David takes great pride in the depth of his work and the work serving a purpose to his community. David is active in a variety of civic and cultural organizations including Rotary and several city Chambers and Economic Development agencies. He studied business communications at the University of Kansas. Leawood, Kansas has been home for him, his wife, and his son for over 22 years. He can make friends with anyone. He has a party bus with built in coolers. He is the friendliest guy. He dreams big, just like the size of his fam. Mark Brandmeyer brings over 30 years of senior executive experience in investment, financial, sales, and marketing. Mark has spent the last 8 years working with several startup companies and venture investments at Brandmeyer Enterprises. Prior to that, he worked at Medi-Flex/Enturia - a healthcare manufacturing company - where he was an owner. 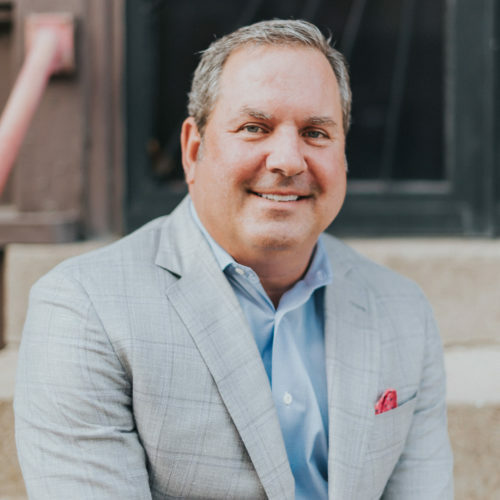 Founded in 1985, Mark has served in a number of capacities at Enturia, including Senior Vice-President of Sales, where he oversaw a staff of 120 sales associates and was responsible for all aspects of sales, including hospital distribution, national accounts, industrial sales, and original equipment manufacturing (OEM). 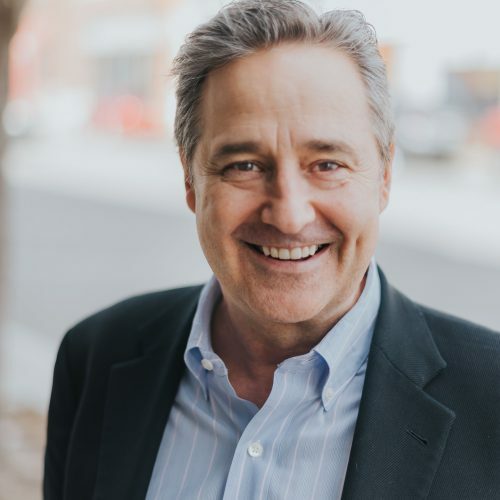 Between 1985 and 2008, Mark's vision helped Enturia grow into a $180 million company with more than 800 employees in Overland Park, Kansas, and El Paso, Texas. Enturia was sold to Cardinal Health in 2008. He is active in a variety of civic and cultural organizations. Originally from Kansas City, Missouri, he studied business at the University of Kansas. Mark currently resides in Mission Hills, Kansas, with his wife and nine children. She is the resident cuisine and wine guide. She is the hostess with the mostest. She makes a mean Mexican Mule. As a Project Manager for Built, Melanie oversees DIRTT projects and installations working with numerous details, schedules, trades, and product. 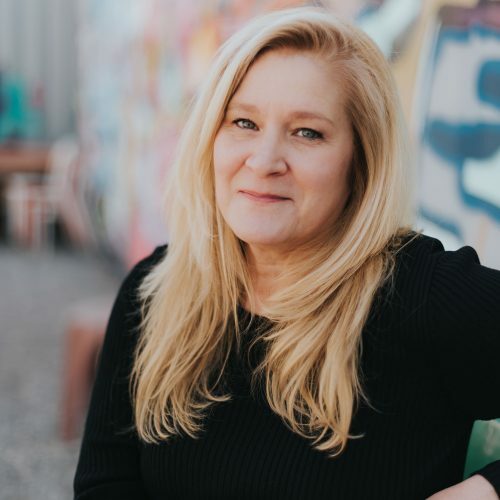 She received her Undergraduate Degree in Interior Design from University of Missouri-Columbia and a Masters Degree in Business Law from Friends University. Being in the interiors industry for 30 years, Melanie applies her knowledge, expertise, and attention to detail to every project. She is the pop-a-shot queen. She is a plant lady. She always has a song. She is pun-y as hell. Yolonda graduated from Kansas State University with a Bachelor's of Science in Interior Design. She has 6+ years in the industry managing a variety of project types. Yolonda is committed to creating sustainable supportive environments for people. As a Designer, she colloborates with end users and architects to create the DIRTT solution that is the right fit for them. She has a wicked sense of humor. Don't let her sweet exterior fool you. Hailing from mid-Missouri, Mallory is a graduate of the Architectural Studies program at Mizzou. Her 10+ years of experience in the industry give her valuable insight into the design/build process for any project. Mallory is an NCIDQ certified interior designer who brings a strong work ethic to every job. She is committed to sustainability and excited to be part of a team that’s changing the approach to interior construction. As your DIRTT Designer, Mallory will take your needs and ideas and guide them from concept to factory order, using her strong design background and the power of the ICE software. He is friendly and helpful. He is a good cook. Brian, a graduate of the University of Kansas, comes to Built with 15 years experience as an Architect and Builder. As a project manager, he works closely with the designer and general contractor to flawlessly execute the clients vision for their space. When he's not working, he enjoys spending time with his family and travel. He has an impeccable sense of style. His sock game is tight. You know when he walks in a room. He has the cutest kiddo. André has a great sense of style and loves fashion-forward socks. You'll always know when he enters the room, because he's very boisterous with lots of energy. 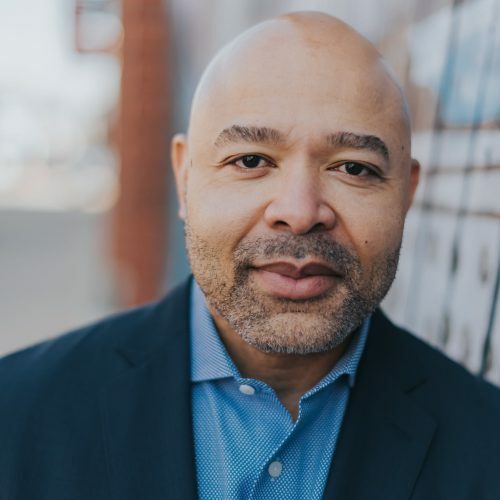 André has over 20 years experience advancing all aspects of corporate engagement while developing relationships at the highest levels within an organization. He's married with two kids and lives in Lenexa. Originally from New York, he's called Kansas City home for quite awhile. André is also very involved in the community serving as a Board Member for several non-profit organizations. André believe's that your value in life is the effect you have on people and how you make them feel. She is the sports mom of all sports moms. She is funny and doesn’t have a filter. She is the glue that sticks us all together. 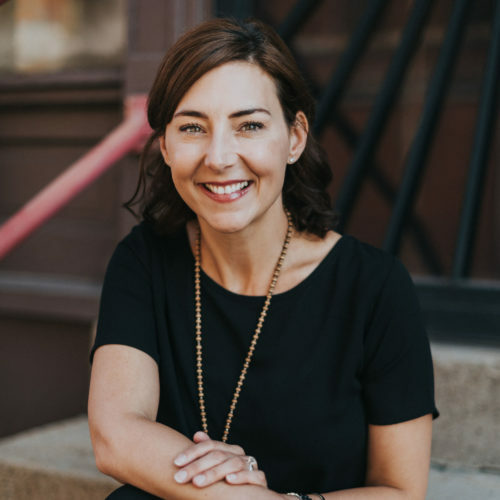 Kerri has over 18 years of experience in architecture/design, construction, project management, renovation, and corporate engagement. 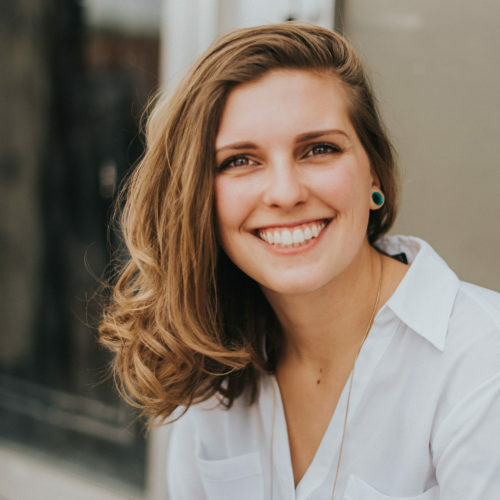 She is a strong leader and professional with a Bachelor of Fine Arts in Interior Design from The University of Kansas and was Captain of Kansas University Swimming and Diving Team. Kerri is an educator that aspires to disrupt and change the construction industry for the better. She works with healthcare clients, corporate clients, and education clients as well as Interior Designers and Architects to help build out interior spaces with a more sustainable, beautiful, and everlasting approach. Kerri has “pushed the envelope” applying DIRTT’s pre-manufactured, advanced interior construction on several projects. Breaking the barriers of misconceptions, Kerri has demonstrated the superiority of DIRTT in the areas of acoustics, durability, future-proofing facilities, inherent adaptability, embedded technology, MEP accommodation, infection control and significantly reduced maintenance costs and facility disruptions. 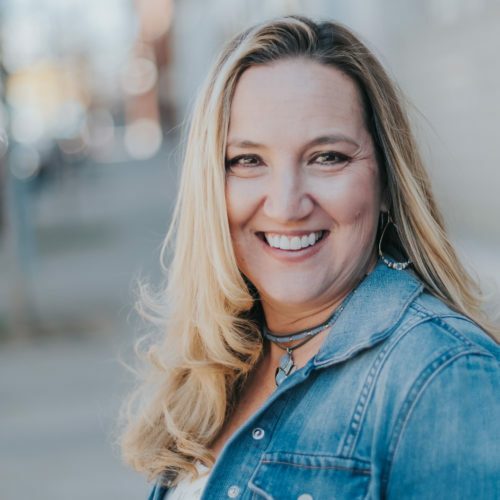 Kerri is active in a variety of organizations around Kansas City including Co-Chair of CoreNet, KCAHE, MUSC, and a member of Lake Quivira Tennis Team. 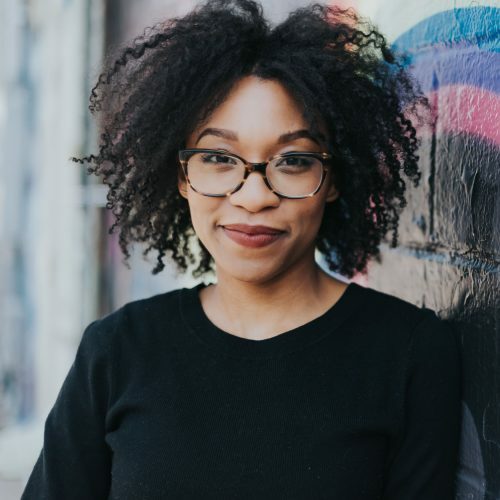 Her goal is to help reduce the amount of building waste that is tossed into landfills each day and to create beautiful spaces that engage those that occupy them. This focus helps our clients build spaces that employees enjoy while creating an environment which allows for interactive technology features, adaptable and flexible design options. Kerri is proud to call herself a DIRTTbag for the last 10 years. She is the resident health advocate. She is the accountability manager. She loves to host and entertain. 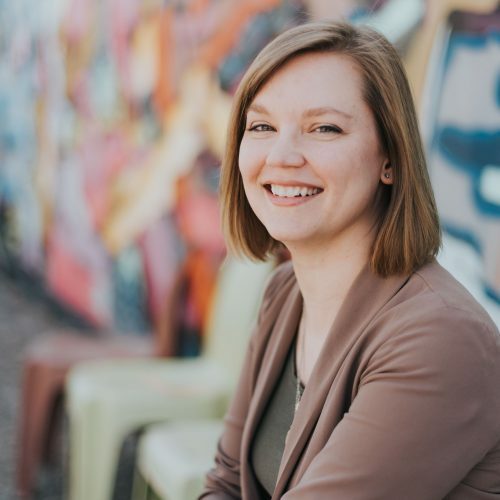 Danielle has 12 years experience as an architectural sales representative developing relationships and becoming a trusted resource to the design and construction community. She exudes excitement about the endless possibilites of being in a new industry that breeds innovation and adaptable solutions to interior construction. Exemplifying integrity in all aspects of life, Danielle is married with one daugher and two fur babies. She pays attention to detail. She can reach anything off the top shelf. She has a construction background. She is always willing to try new things. Surrounded by a blue collar family, Taylor had tools in her hands when she was young. She wanted to understand how pieces fit together and was always eager to help fix anything in need of repair. Drafting and design came easy to her in high school, and she carried her growing knowledge to college where she graduated from Southwestern Illinois College with a degree in Computer Aided Drafting and Design. She then took her knowledge to her first industry job as a draftsman for a custom metal fabrication shop in Saint Louis. There, she designed, fabricated, and managed for four years. Her determination to always learn something new brought her to where she is today. Taylor is excited to design DIRTT sustainable solutions.